WhatsApp has been around for about seven years now, and in that time, the instant messenger has increased in popularity to the point where it recently hit one billion active users a month. It’s this massive growth that is partly responsible for the company dropping support for several platforms, including BlackBerry OS (and BlackBerry 10), Nokia Symbian S60, and Nokia S40. In a recent blog post, WhatsApp pointed out that when it launched in 2009, 70 percent of smartphones were reportedly made by Nokia and BlackBerry. Today, Android, iOS and Windows phones make up 99.5 percent of smartphone sales, but back then the three operating systems were found on less than 25 percent of the devices sold. Additionally, WhatsApp said it will end support for Android 2.1 and 2.2, and Windows Phone 7.1. "While these mobile devices have been an important part of our story, they don't offer the kind of capabilities we need to expand our app's features in the future," WhatsApp wrote. "This was a tough decision for us to make, but the right one in order to give people better ways to keep in touch with friends, family, and loved ones using WhatsApp." While the decision is unlikely to affect the vast majority of people in the US and Europe, these older OSes are still popular in developing markets (as is WhatsApp). While the company doesn’t specifically state when it will put its plan into practice, the blog suggests that it will slowly phase out support across the year. 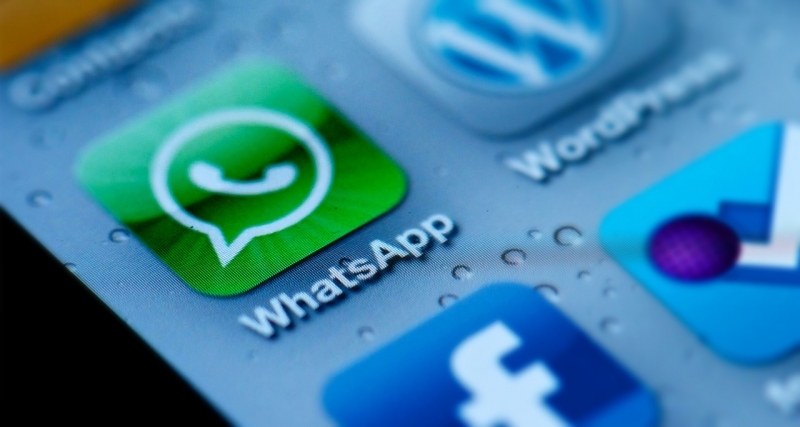 As you would expect, WhatsApp has suggested that anyone still using one of these old operating systems should upgrade their device if they want to continue using the world’s most popular chat app.